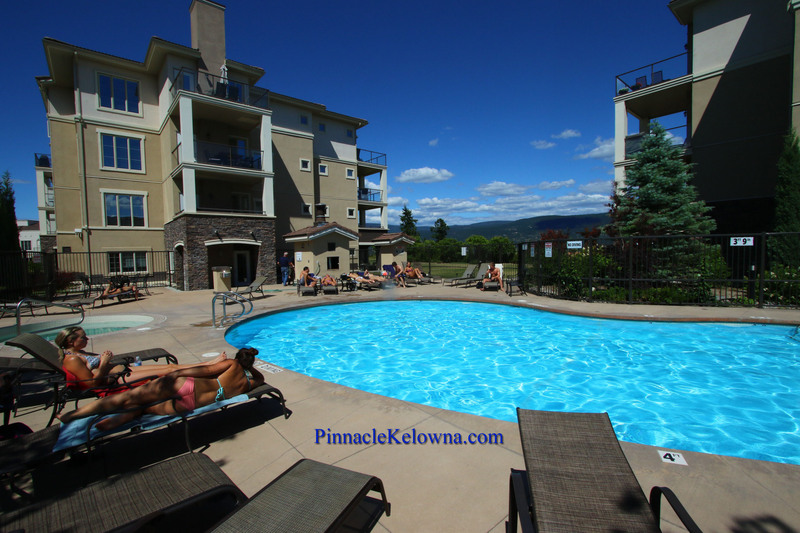 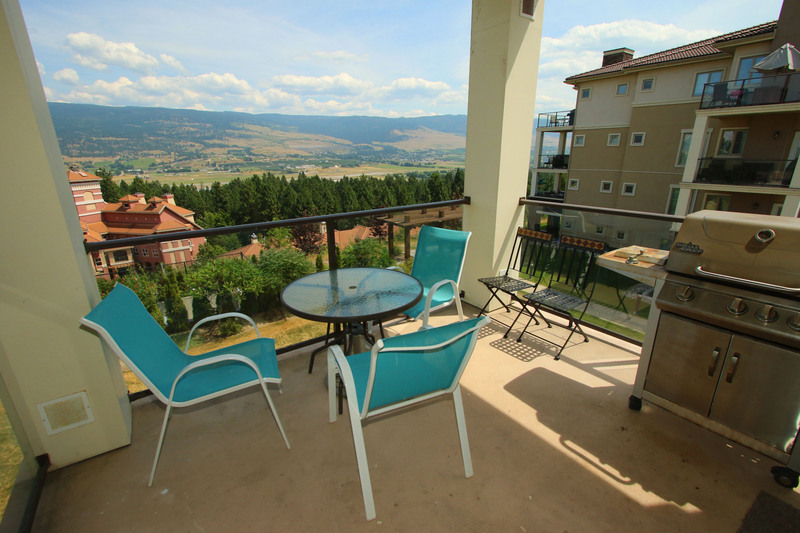 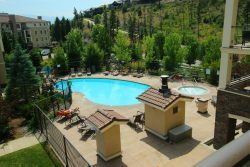 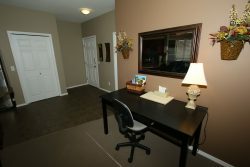 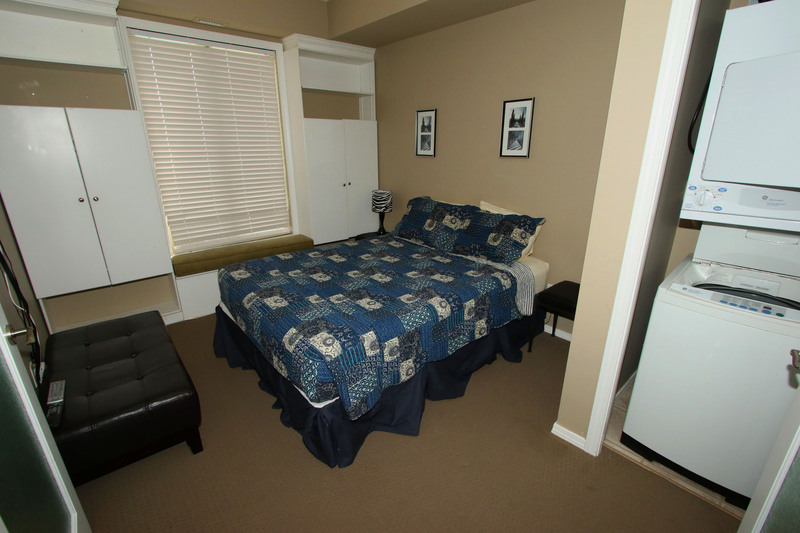 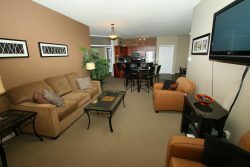 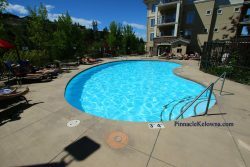 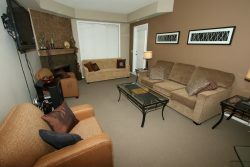 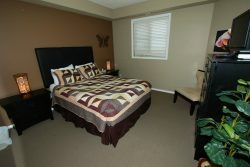 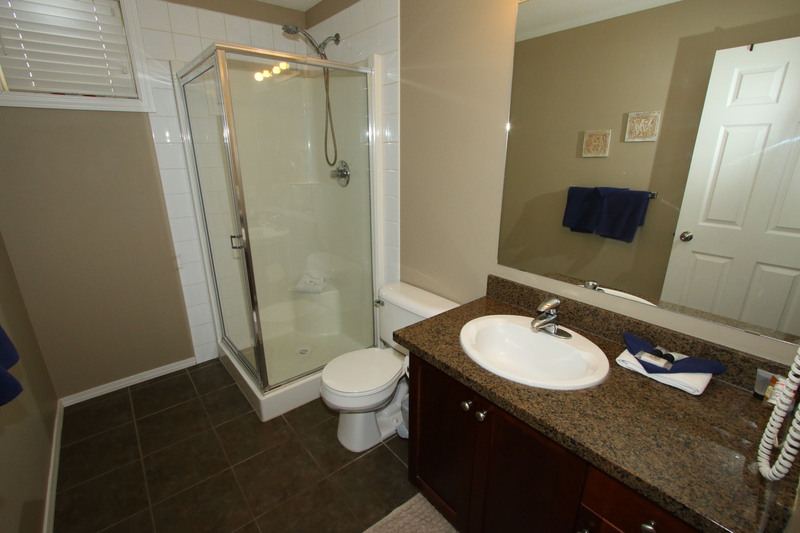 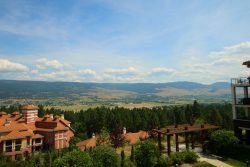 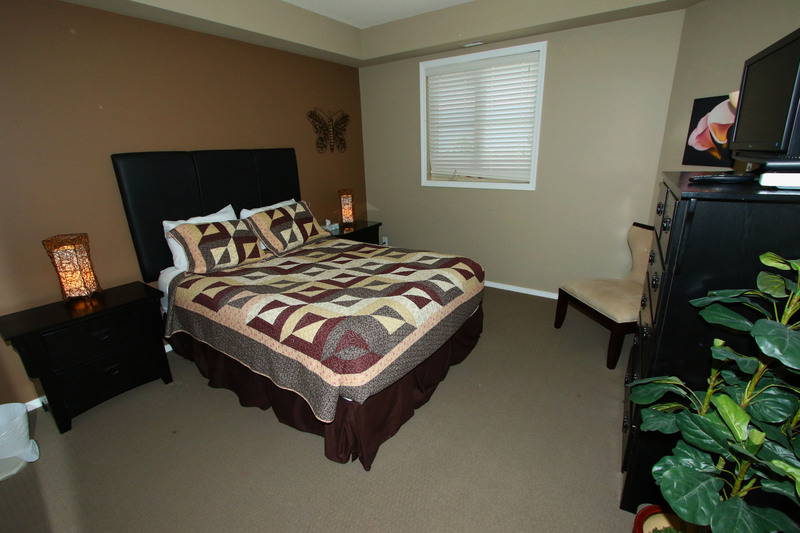 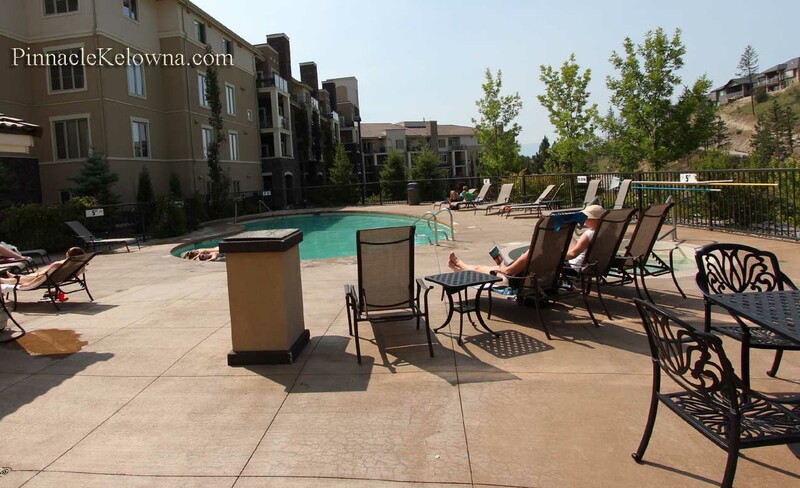 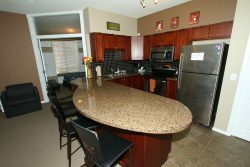 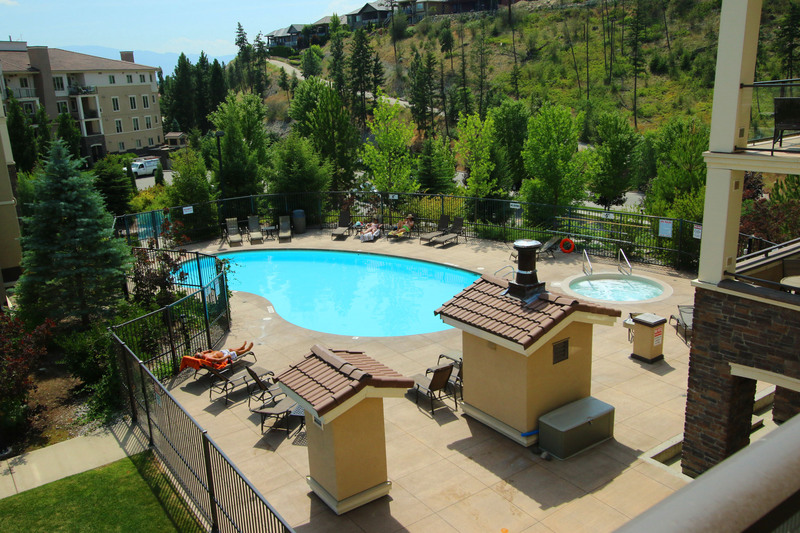 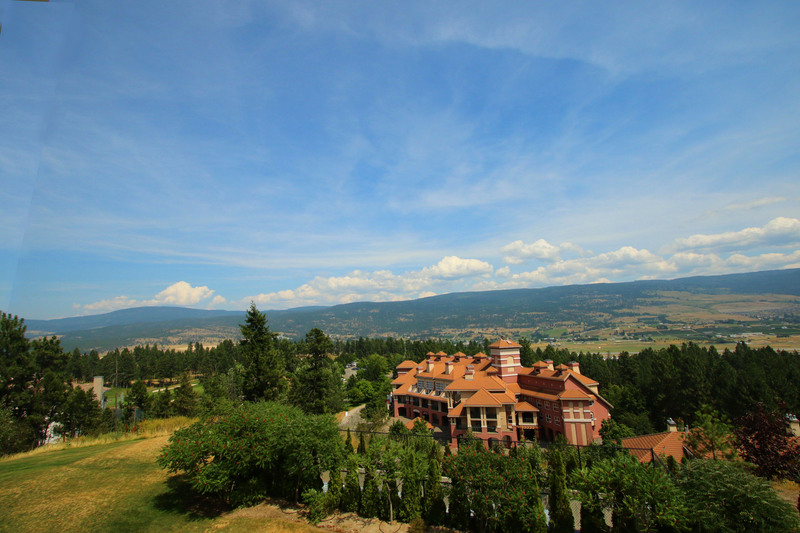 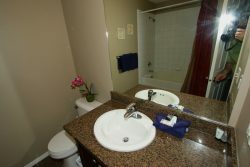 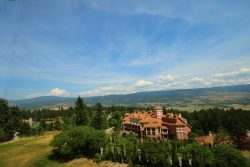 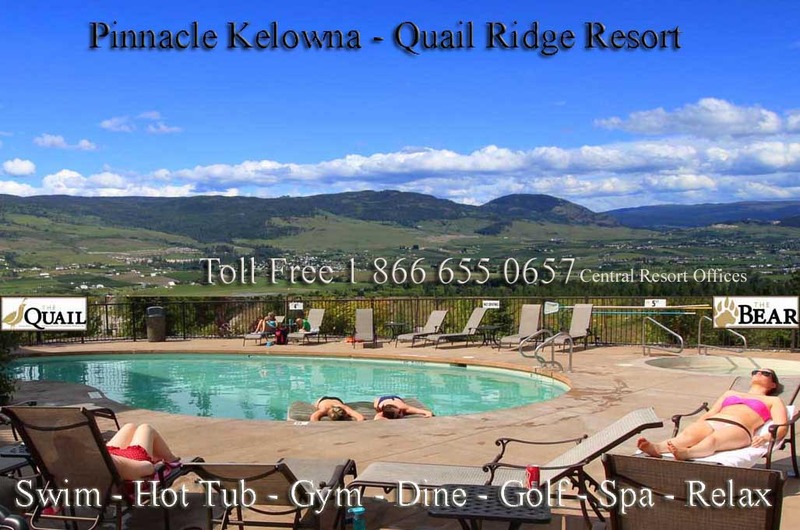 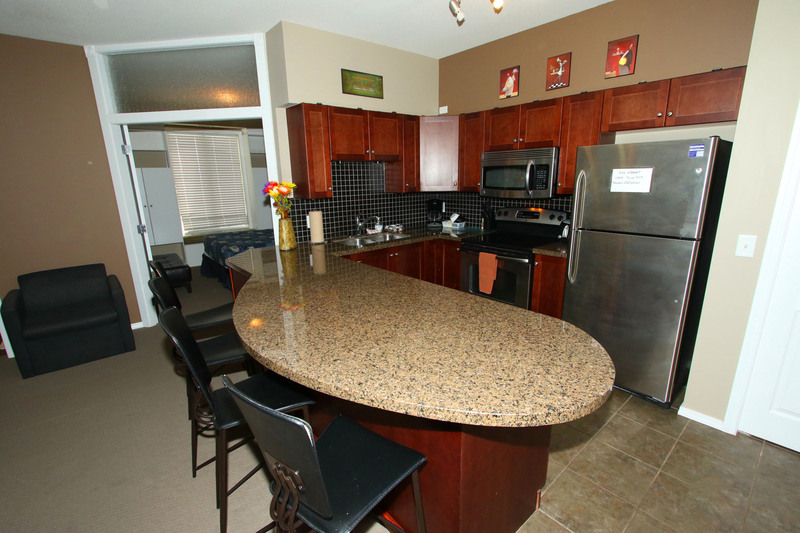 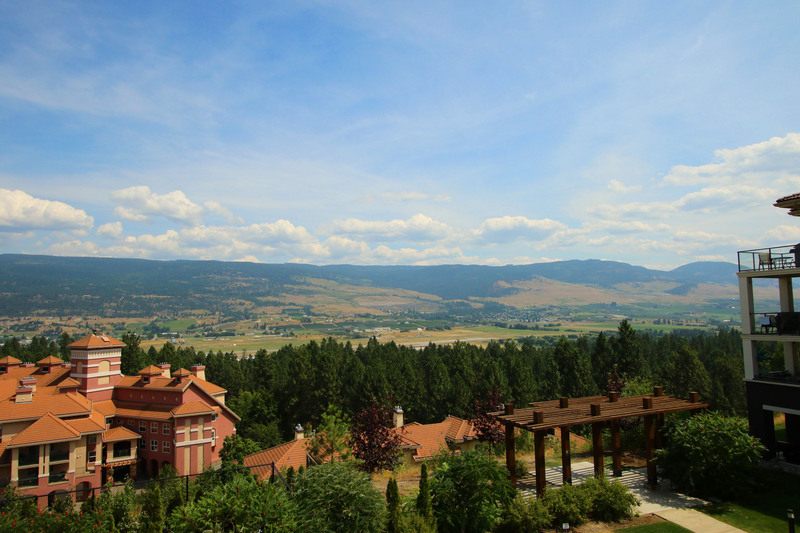 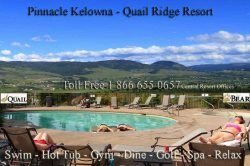 This 3 Bedroom Kelowna Corner Accommodation features Panorama Okanagan Valley Views from your private patio. 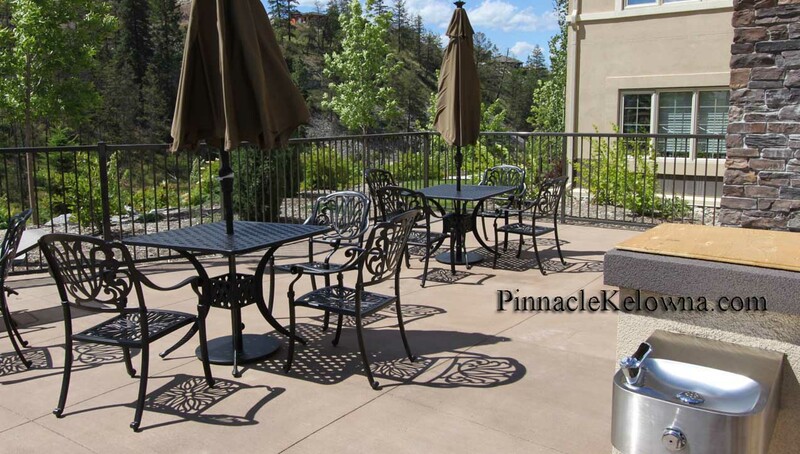 2nd from top floor, best views in Pinnacle Pointe. 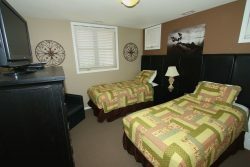 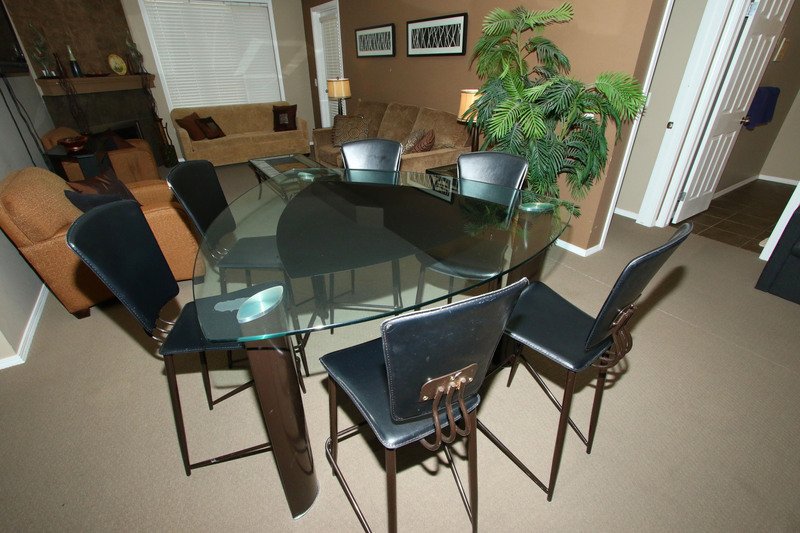 This lodging is a perfect fit for a large family or 2 families sharing, 2 or 3 couples, a small group, or 3 individuals each needing their own private bedroom. 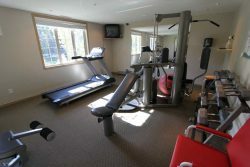 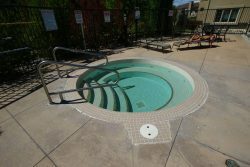 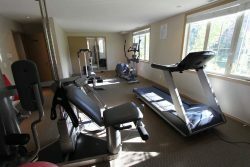 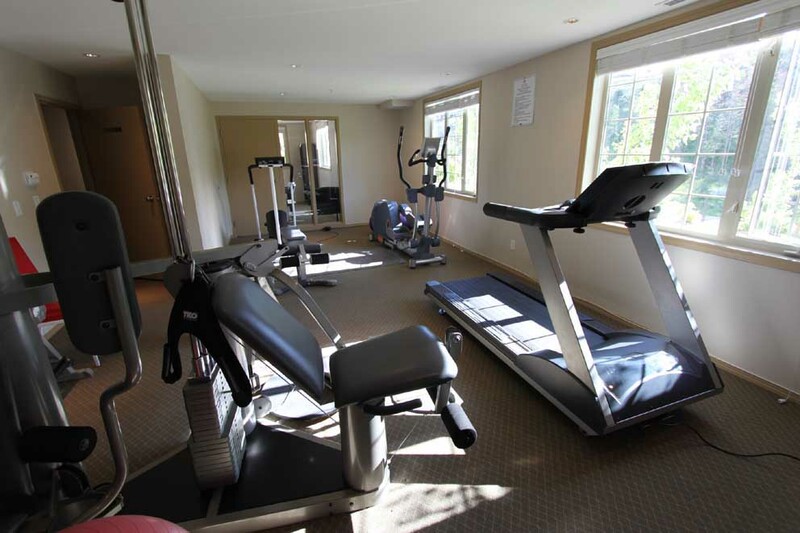 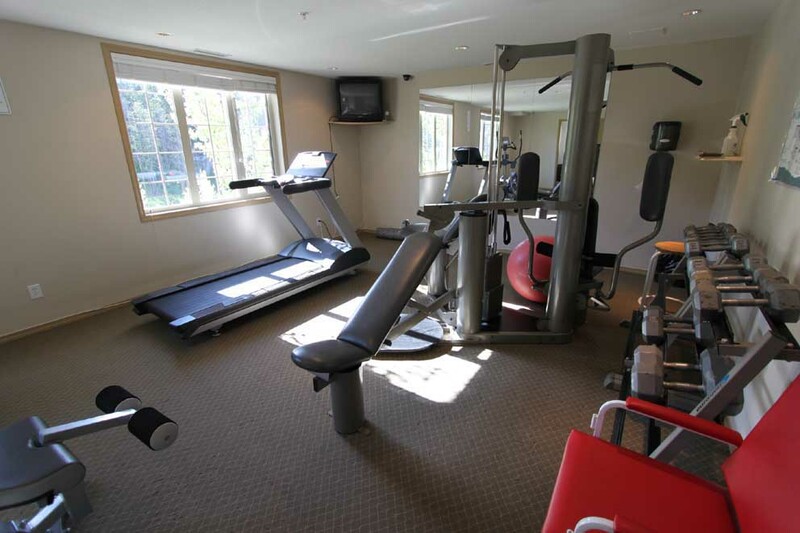 This suite is closet to the pool, hot tub, gym and vending room, just 3 steps out your door to the stairwell, then down 2 flights of stairs and your there.